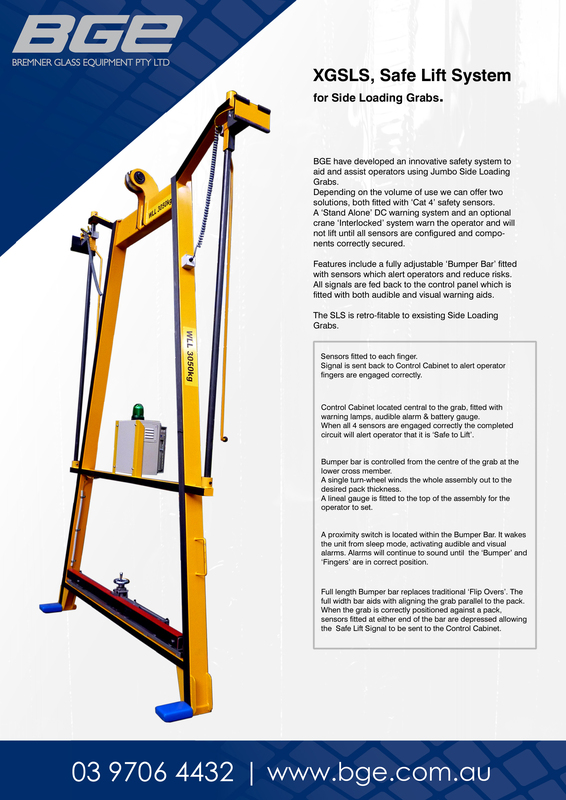 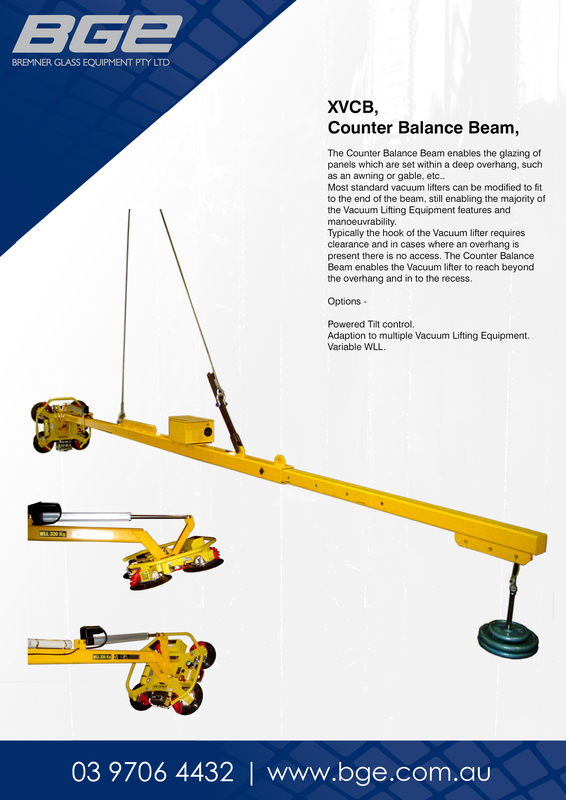 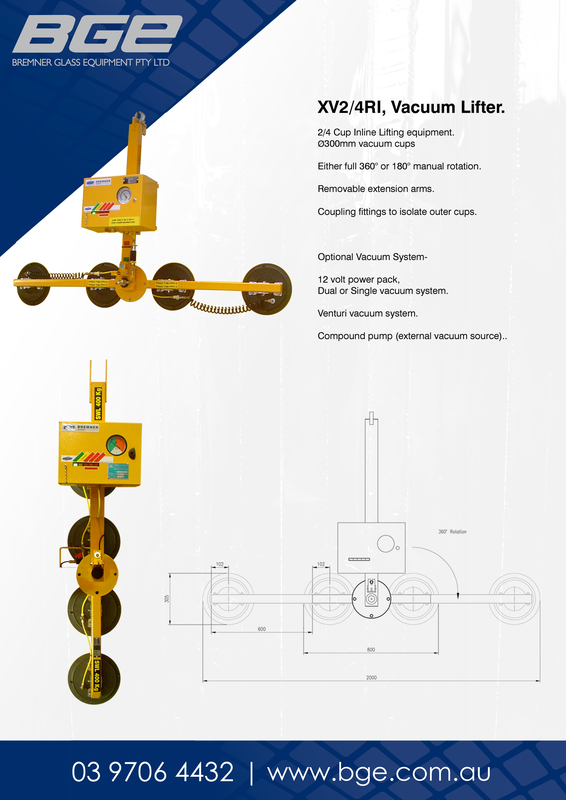 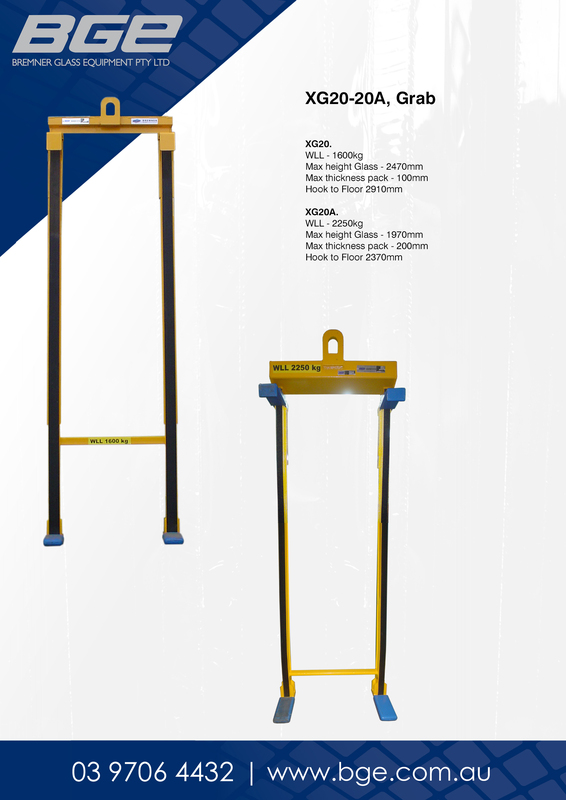 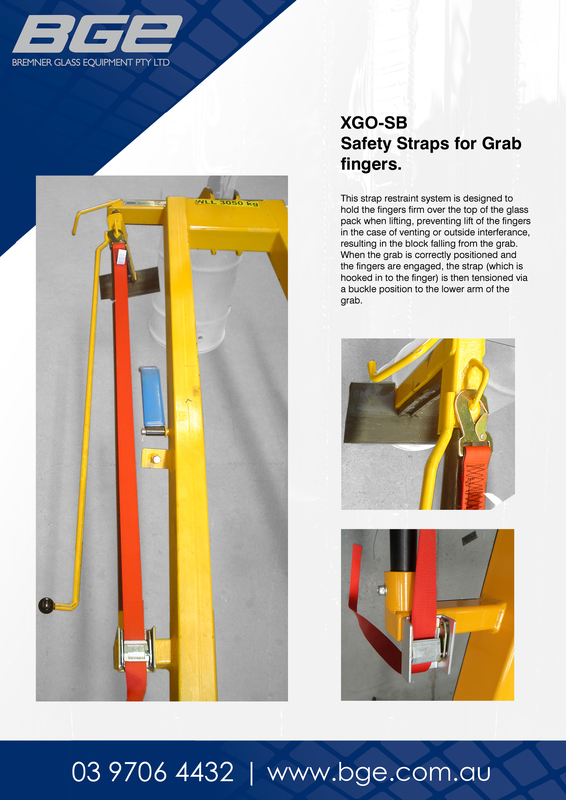 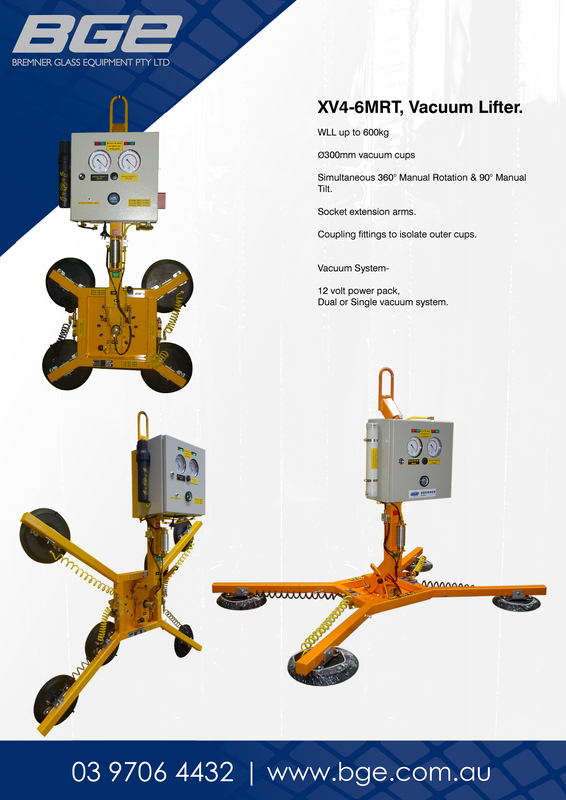 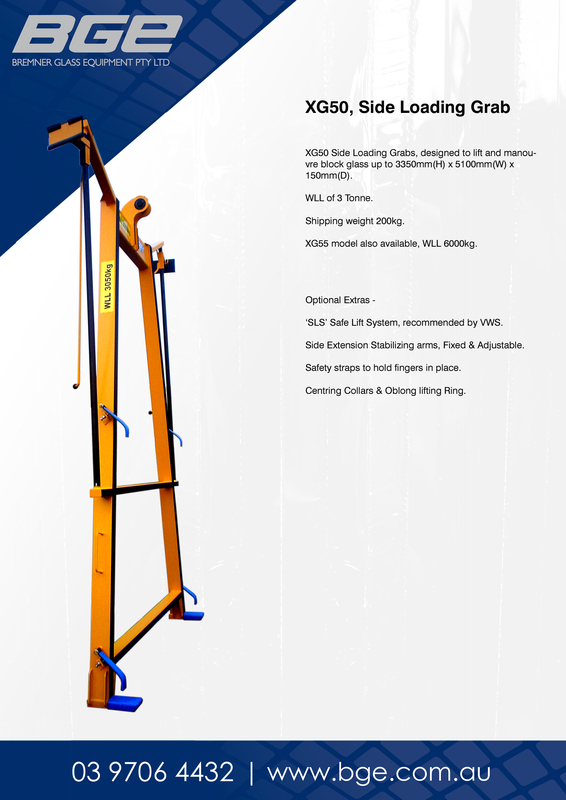 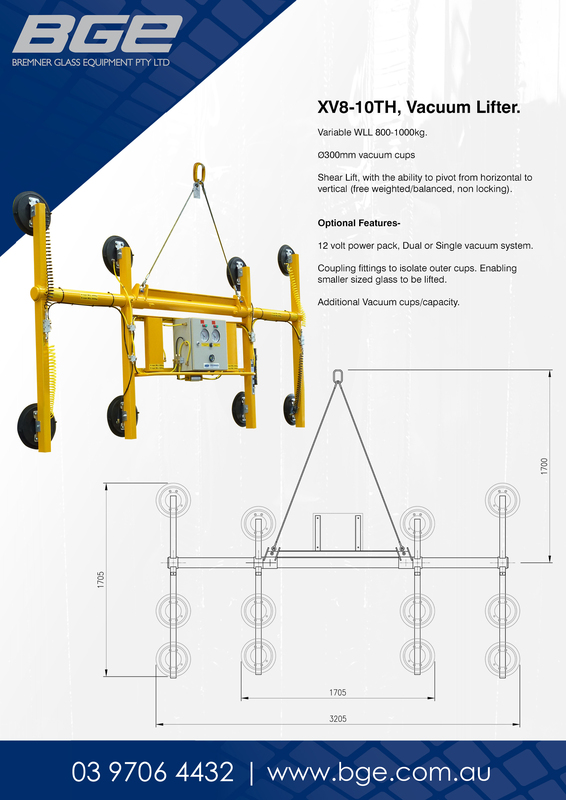 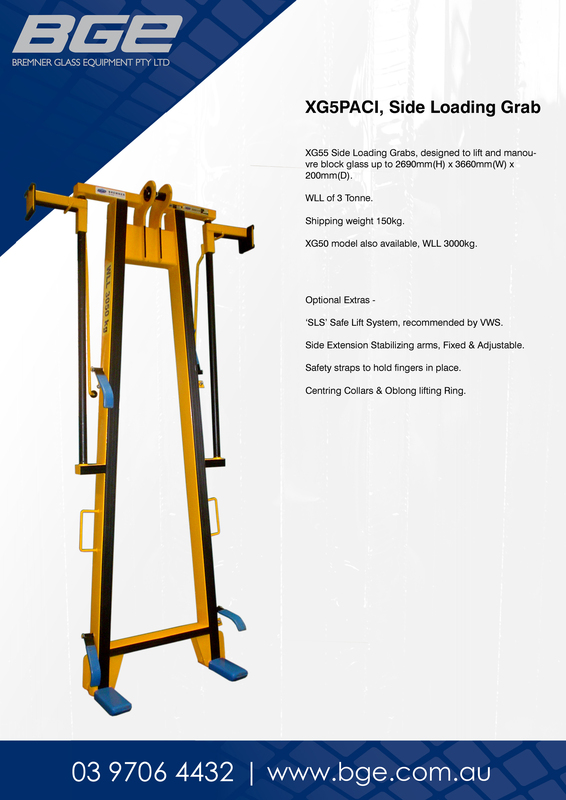 BGE introduced special vacuum lifting systems, together with cranes and tables in 1987. 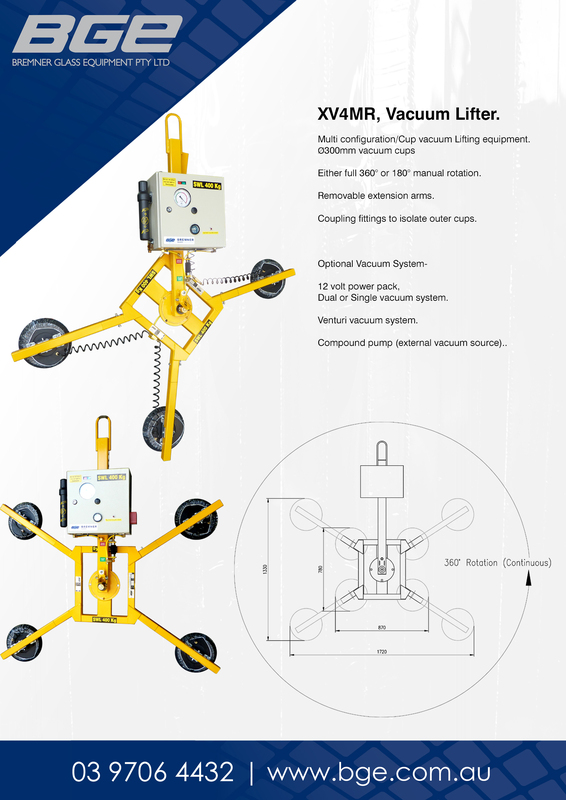 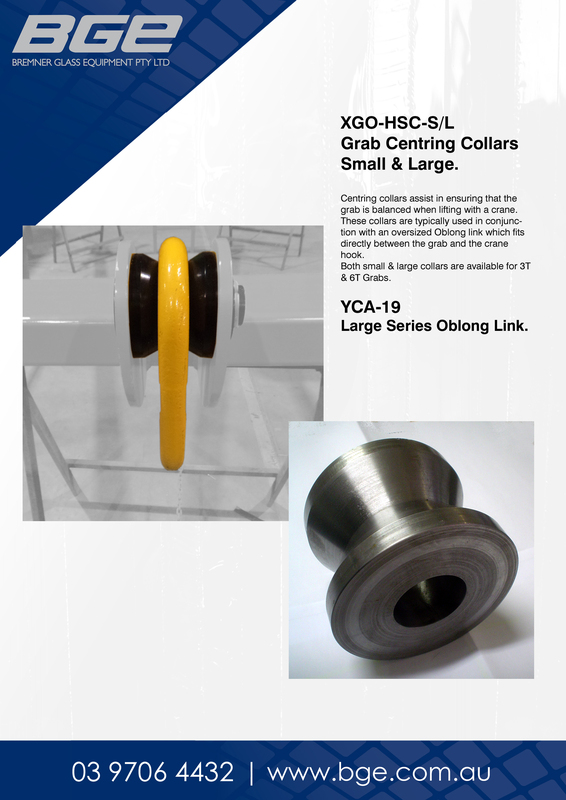 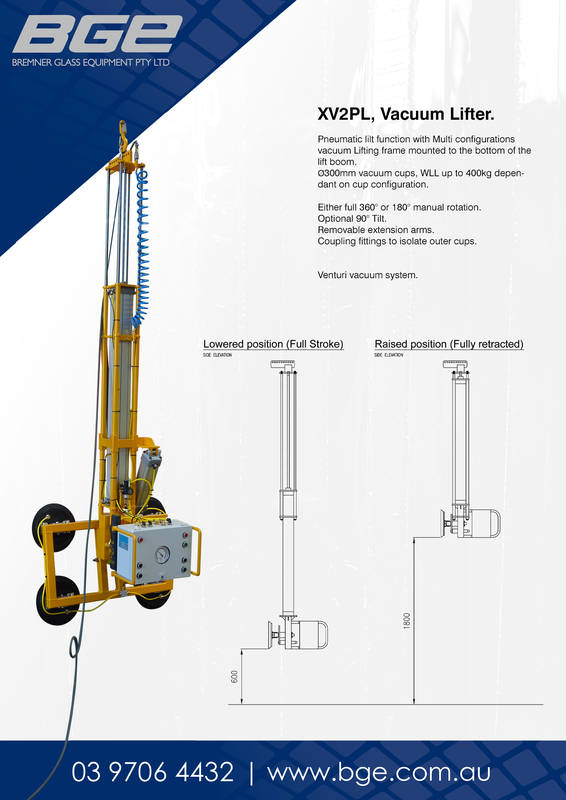 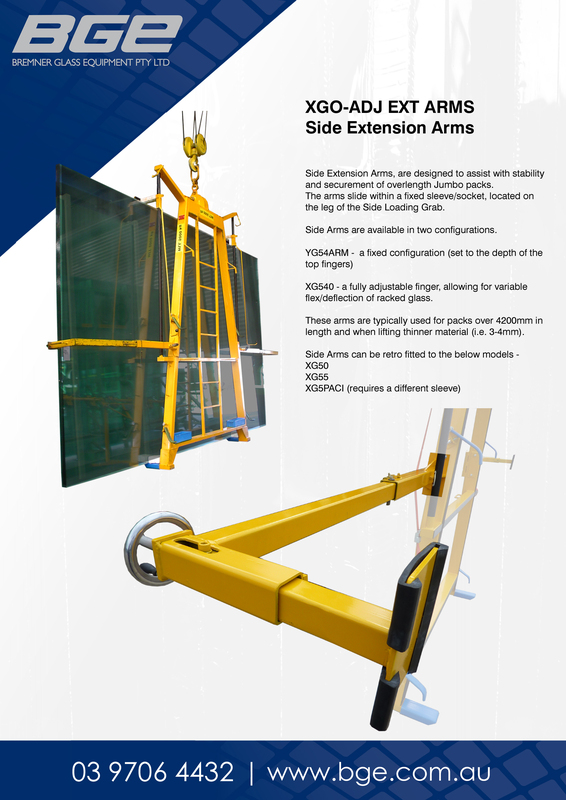 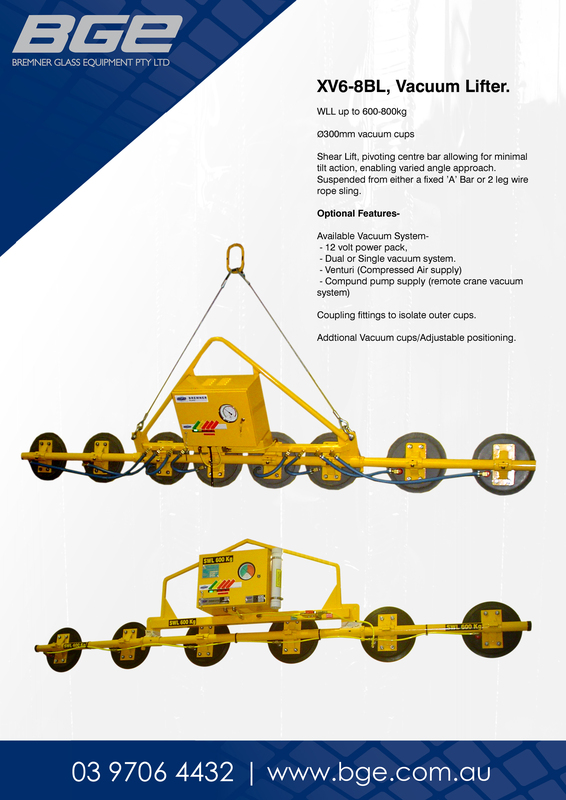 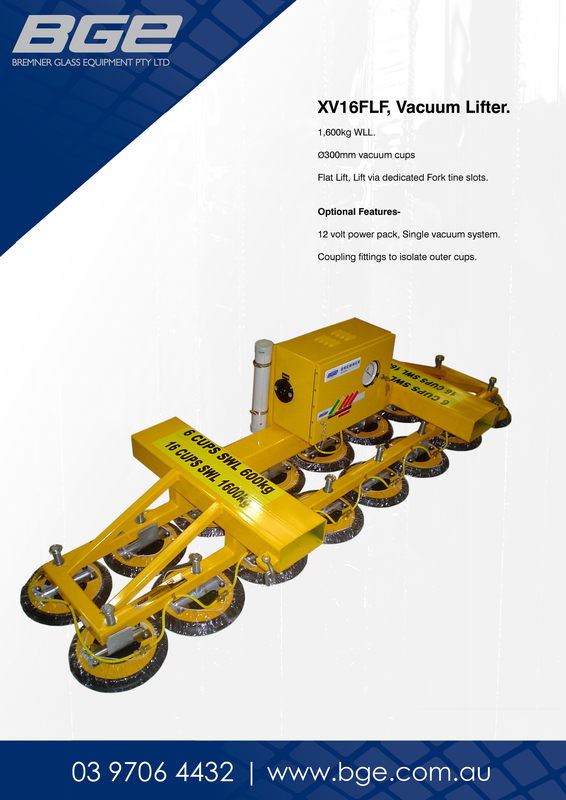 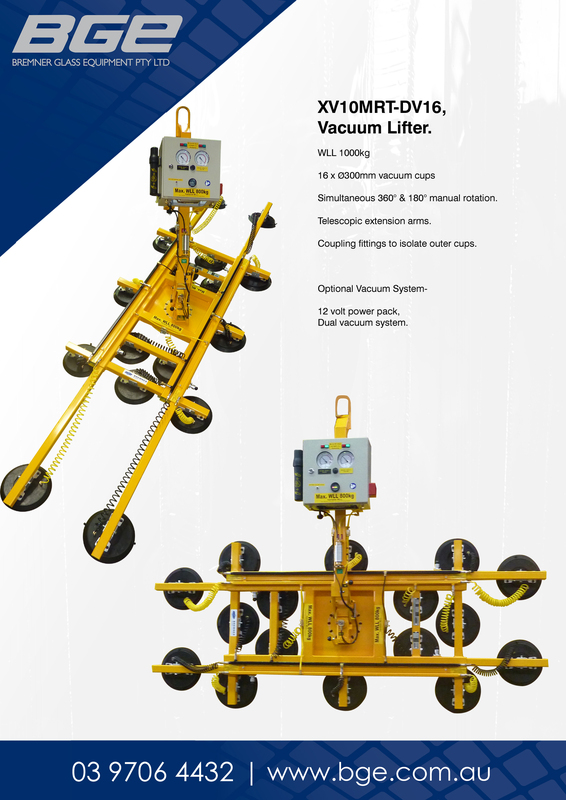 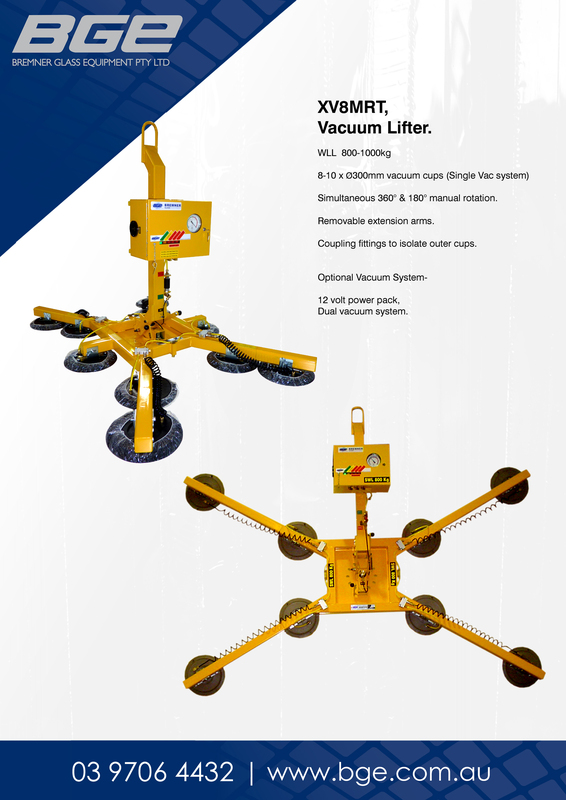 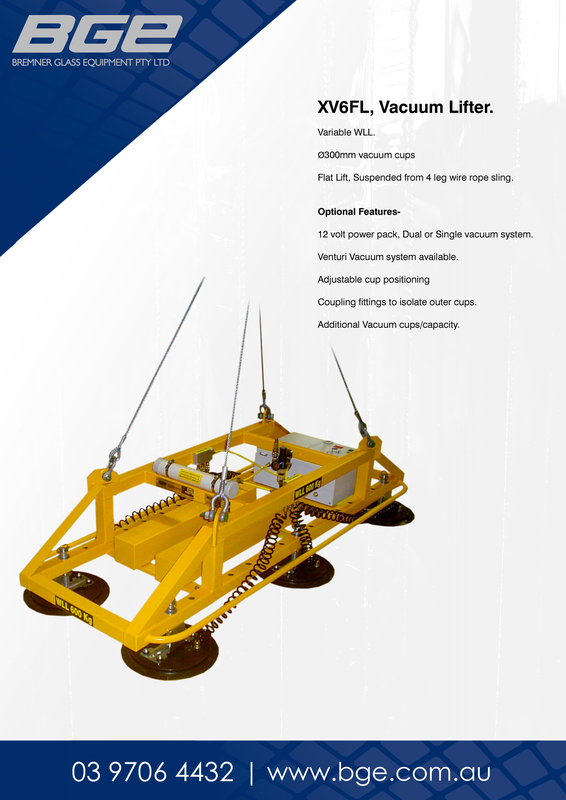 Today, they have a wide range of vacuum lifting solutions to solve onsite and in-factory situations. 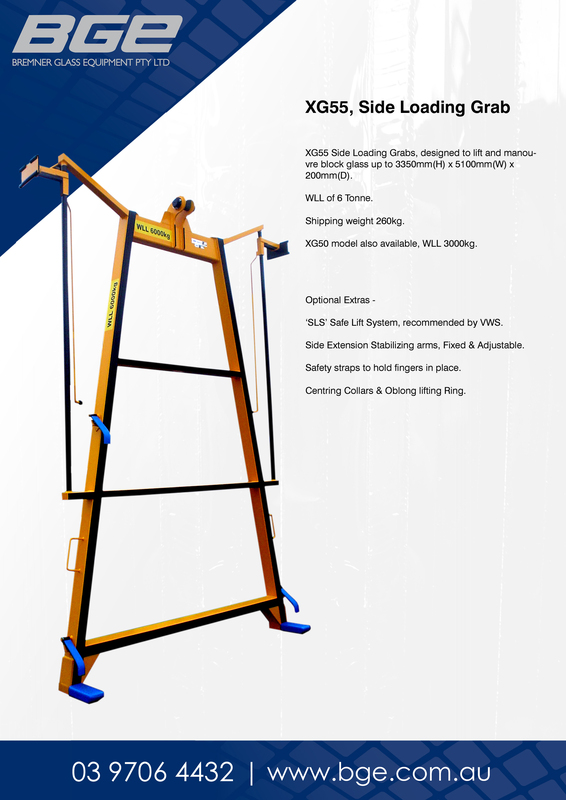 Back to Top Site by Competitive Edge.